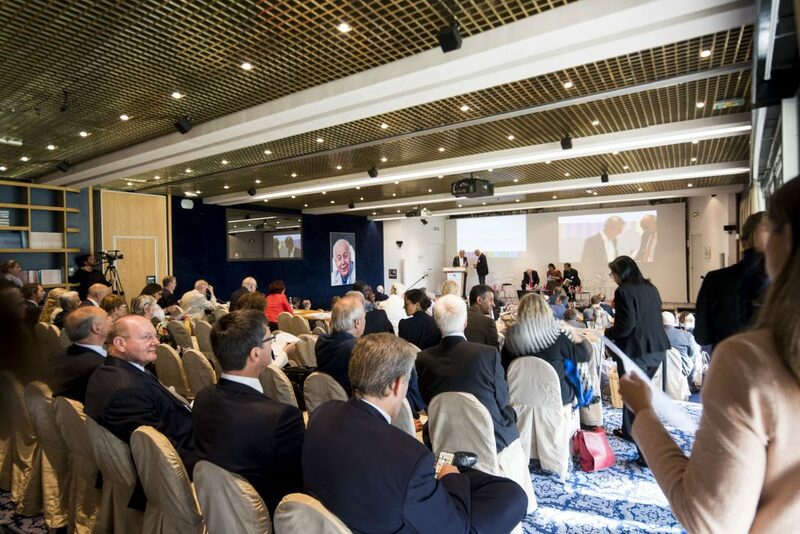 THE MÉRIEUX FOUNDATION TURNS 50! 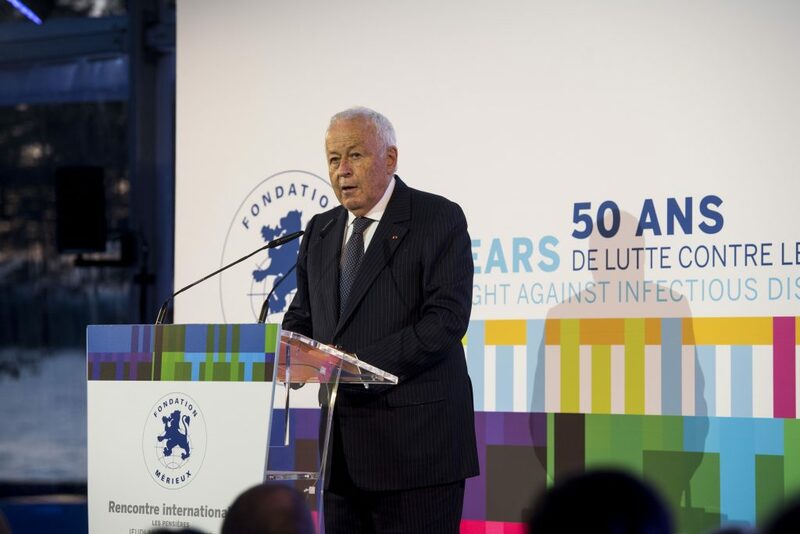 Created in 1967 by Dr. Charles Mérieux, the Mérieux Foundation is celebrating 50 years of fighting against infectious diseases. The ever-present infectious threat kills more than 17 million people each year, mainly children in developing countries. The Foundation has taken a unique approach to this fight: since medicine is blind without diagnostics, the Mérieux Foundation has put diagnostics at the center of our work with the most disadvantaged populations. As a result, the Foundation has helped strengthen clinical biology capabilities in developing countries over the past 50 years. Watch Hedwige Chevrillon’s exclusive interview with Alain Mérieux, President of the Mérieux Foundation. He appeared on BFM Business to talk about the Mérieux Foundation’s 50th anniversary.